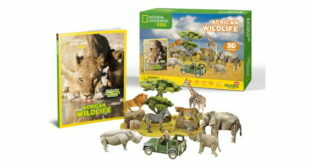 A new line of Danger Mouse inspired activities are heading to Thomas Cook and Airtours kids’ club this summer. 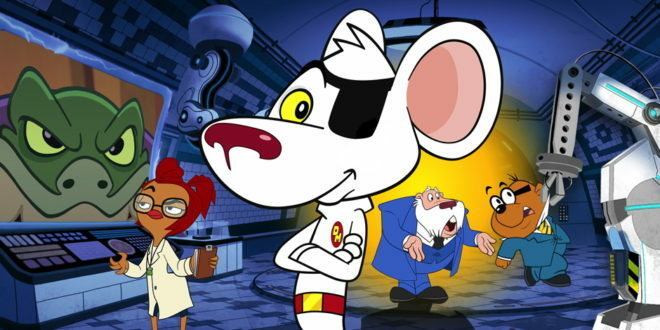 FremantleMedia Kids & Family (FMK) has teamed up with the travel agent’s kids’ club, which will feature special Danger Mouse themed two-hour sessions, as well as top secret activities for children to enjoy. 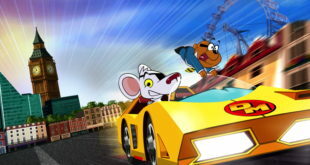 “Danger Mouse has already recruited thousands if not millions of new fans, and with the second series due to blast onto CBBC screens this spring, we are thrilled to be working with Thomas Cook on this partnership, which brings them even further into the Danger Network,” said Tessa Moore, SVP of global brand management at FremantleMedia Kids & Family. 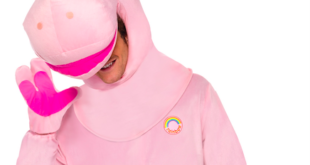 Secured in conjunction with kids’ promotions agency Whipper Snapper, the new deal will roll out from July and will continue until September. Tony Hopkins, product director at Thomas Cook UK and Ireland, added: “We want all of our younger holidaymakers to have a great holiday, and the activities we’ve developed with the Danger Mouse team will definitely help make our kids’ clubs a memorable experience.